Classic and spacious older home built with care by Neil Wood, owner of Ealand-Wood Lumber Company in the 1940&apos;s. Three bedrooms, 3.5 baths, living and dining rooms, sun room, office and pool with cabana offer a family many years of comfortable living. Home has two fireplaces, large kitchen, storage house, and workshop. Office has beautiful hardwood paneling w fireplace, built-in desk and locked storage. 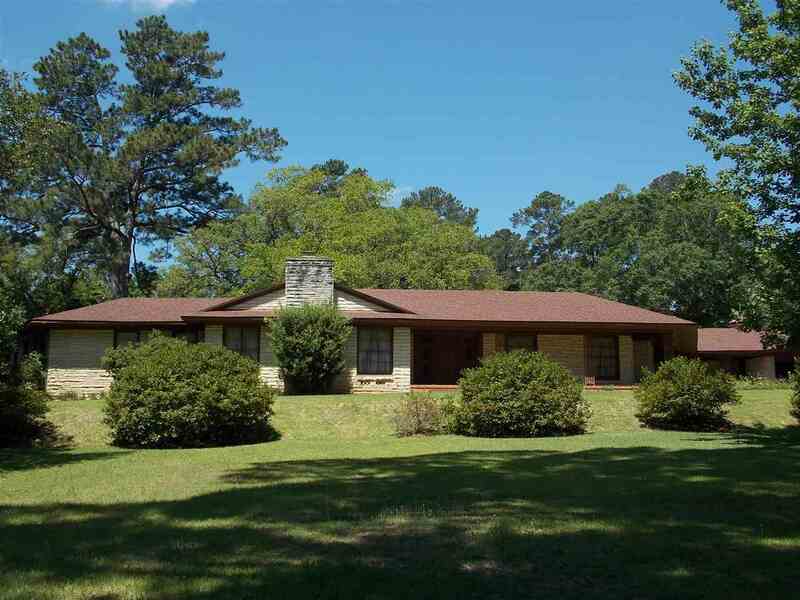 1.5 landscaped acres w towering oaks and pines.